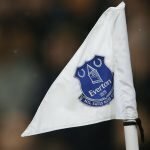 With Everton falling to tenth place in the Premier League table following a disappointing New Year’s Day defeat to Leicester City, former player and now pundit Leon Osman has called on the players to turn their form around quickly under manager Marco Silva before things get worse in the campaign of 2018/19. 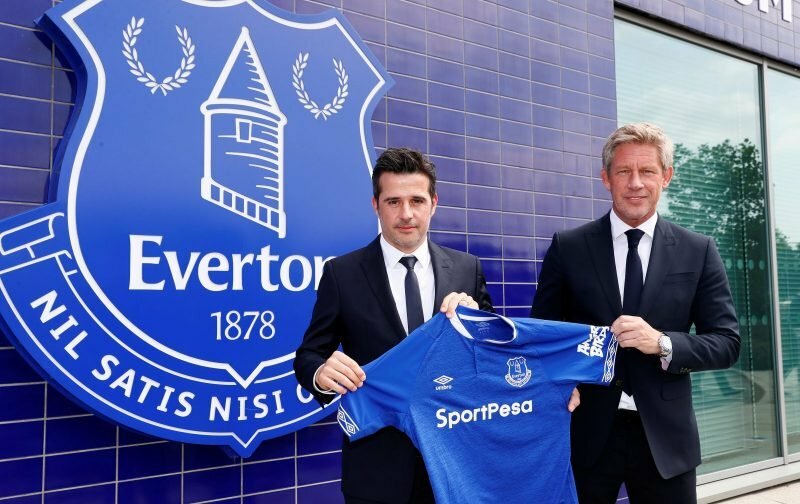 Everton fans have seen the best and the worst of the side in recent weeks but the performance overall at Goodison Park in the last game was a significant disappointment and we have now of course, only won once in the last five matches. Speaking to Sky Sports as fall out from the game continues, Osman said he felt we were still developing under the gaffer, but we needed to get the results to buy everyone time and keep the optimism going. He also felt we needed to strengthen sensibly in the January transfer window to show further, quick, improvement. Saying that there was plenty to be happy about at the club, I don’t think you can compare his Watford experience with his more difficult spell at the moment as the situations were worlds apart for me. A solid striker would cure a lot of our current ills almost overnight.